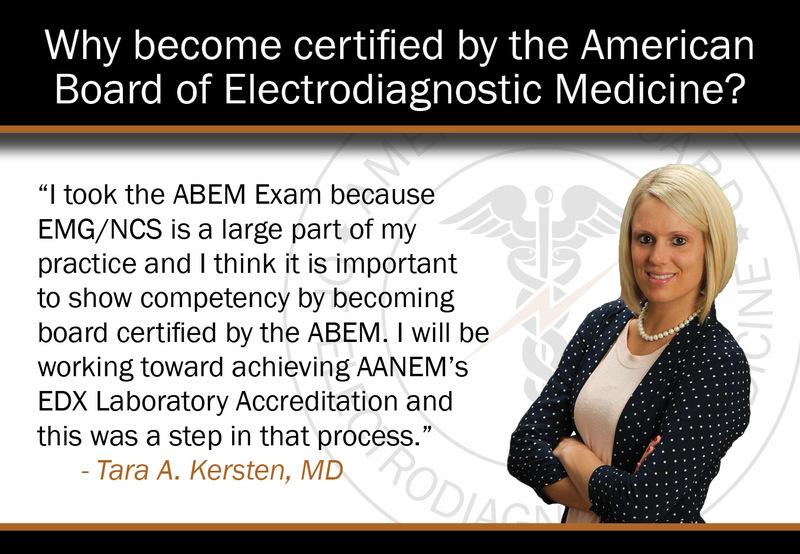 The American Association of Neuromuscular & Electrodiagnostic Medicine (AANEM) is a nonprofit membership association dedicated to the advancement of neuromuscular (NM), musculoskeletal, and electrodiagnostic (EDX) medicine. 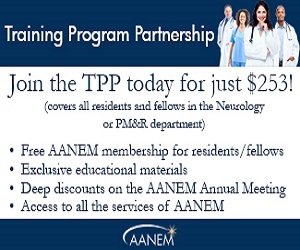 Our members—primarily neurologists and physical medicine and rehabilitation (PMR) physicians—are joined by allied health professionals and PhD researchers working to improve the quality of medical care provided to patients with muscle and nerve disorders. Our mission is to improve the quality of care for patients experiencing abnormal movements, muscle cramps, numbness/tingling, pain, and weakness. Our members are dedicated to diagnosing and managing a variety of nerve and muscle diseases, and we are dedicated to serving them.